One of the most important instruments you need to succeed as an affiliate marketer is targeted traffic, and you can’t get traffic without a high-performing website that provides readers valuable content. In summary, Human Proof Designs is your one-stop shop for every tools and resource you need to run a successful affiliate marketing website. Human Proof Designs is the brainchild of Dominic Wells. Dom had been building excellent affiliate marketing websites and decided to take it a notch higher in 2013 to help other people who needed successful affiliate marketing websites. Fast forward five years later, and Dom has become one of the most popular names in affiliate marketing and the internet marketing industry in general. One of the most exciting things about using Human Proof Designs websites is that it eliminates trial and error from the website building process. Before designing the layout of your website, the team at Human Proof Designs will carry out painstaking research of the niche to determine whether it holds enough potential for success. They won’t only check the viability of the niche; they also make sure that you won’t be facing stiff competition in the niche. In other words, Dom’s team makes sure that you only choose a niche that is largely profitable but relatively untapped. These plug-and-play sites are optimized to rank high in search engine results and help you build the traffic you need to become a successful affiliate in record time. What Services Do Human Proof Designs Provide? Human Proof Designs offer ready-made affiliate niche websites complete with high-value content creation, website design services, as well as niche and keyword research. With this, you need zero technical skills to start a successful affiliate marketing business. The site comes with full training and a lot of people think the training itself is worth the price of the site. 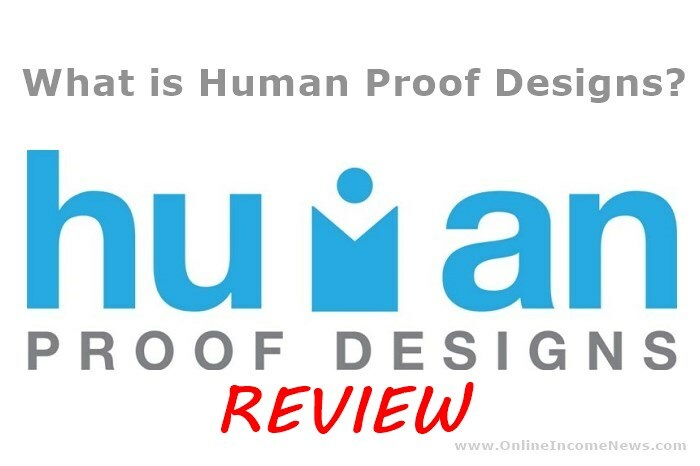 It’s important to state here that Human Proof Designs is unlike the sites that people buy on platforms such as Flippa where you can pay up to $2000 for a website you know zilch about and which can be a complete waste of money. Far from it. The Human Proof Designs team creates purpose-built, niche-specific websites that give your affiliate marketing enterprise a significant boost. While they are indeed providing a service for profit, their mandate actually transcends exchanging a website for your cash; they set you up for success. Almost anybody can create a website within a couple of hours with the numerous DIY tools floating around on the internet. The real problem is how to attract the right audience and turn the platform into a source of income. And that’s what HPD does so well. If you have ever tried to build any website at all, talk less of an affiliate marketing website as a non-techy or inexperienced person, you will realize how challenging an endeavour it can be. First, you spend a ton of your precious time fumbling and wobbling around the website, trying to make sense of the codes and the interfaces. When you get that right, you need to take care of content, which is one of the most important success factors in an affiliate marketing website. Then, there is the huge problem of choosing a niche. 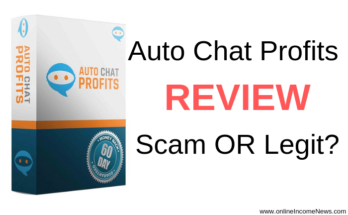 Blinded by the raving reviews and top dollar commissions being thrown about in a particular niche, many newbie affiliate marketers had sailed right into the rocks even before their affiliate marketing ship cleared the harbour. 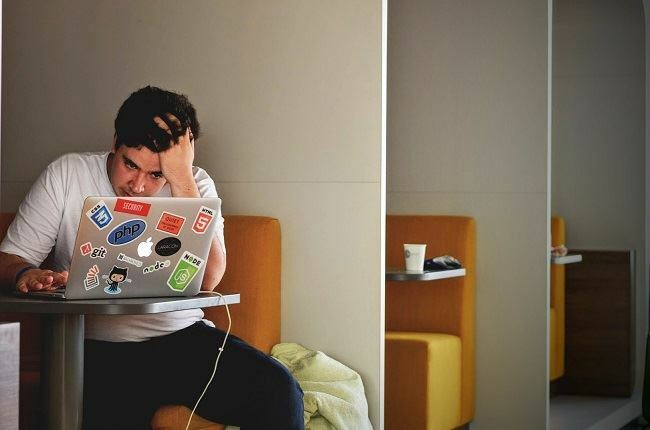 If you make the mistake of choosing a highly competitive niche, you may well kiss your affiliate marketing success goodbye, because you may never be able to make a dollar in such an environment. There are too many things you need to master to succeed as an affiliate marketer, but you neither have the time nor the resources to master them all before the niche becomes saturated and you become a latecomer. These challenges are the main reason why Human Proof Designs came into being. In addition to building a ready-made affiliate marketing website to launch your online business, Human Proof Designs also provides customized strategies, hours of video training, personal mentoring, and support to make sure you get the most out of your investment. It’s the ultimate turbo-boost for new affiliate marketers who can afford their services, but it’s worth every dime. According to Dominic, the goal of HPD is to maximize the earning potential of beginners in the affiliate marketing business by providing the right tools and strategies to improve their chances of success. 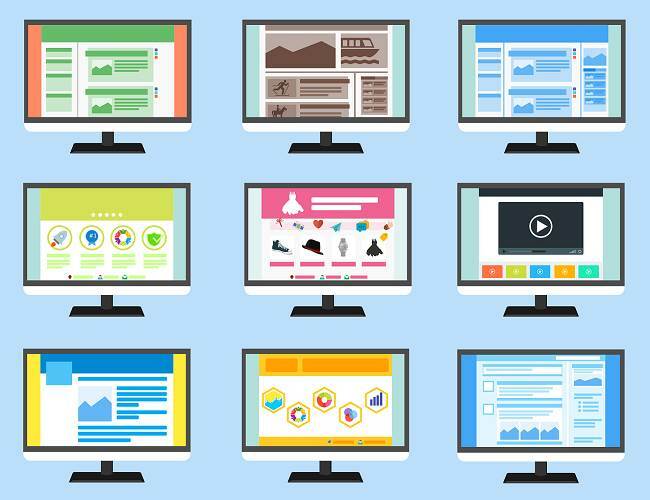 It’s true that you can’t do much as an internet marketer without a well-designed website. 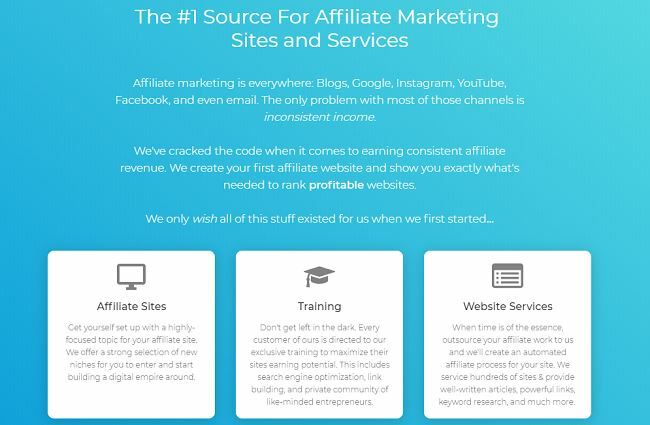 While it is understandable that some people want to have a first-hand experience of what it takes to build a successful affiliate marketing website from scratch, what really matters is the right results. 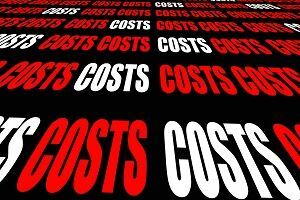 HPD’s custom websites come at a higher cost compared to DIY websites, but it’s an excellent choice if you can afford it. Human Proof Designs offers the following types of websites. For each category, buyers can choose between the $998 Starter Package or the $1299 Premium Package. Whatever your budget, HPD offers enough flexibility to help you take advantage of its expert services to grow your affiliate marketing business. If you have identified the particular niche you want to engage in, HPD will help you deliver a custom-built website to kick start your affiliate marketing business in the target niche. HPD will build a custom website, provide content, and keyword research for $998. You will also have unrestricted access to the membership area, full support, personal mentoring, and video training resources. These websites form the bedrock of HPD’s services as they are the most popular among website buyers. Many buyers prefer to buy HPD’s ready-made Amazon Affiliate sites but whatever the site that you go for, you can be sure to get a complete package with ready-made reviews, posts, well-researched profitable niches, and top-selling products already built into the website. 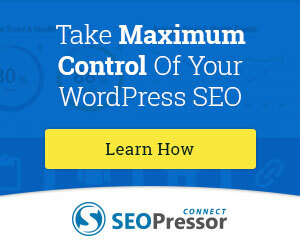 These sites are optimized for maximum conversion of visitors to customers. Aged Websites: Price starts at $1797, they don’t promise that they are already making sales. They are out of the sandbox, so will react to any link building efforts much quicker than a brand new site. 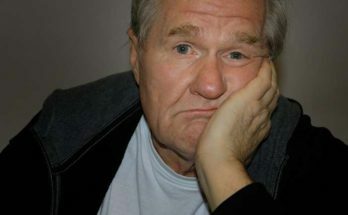 People who can afford to buy the aged sites can start earning commissions within a short period because they don’t have to wait until the website starts ranking on Google. 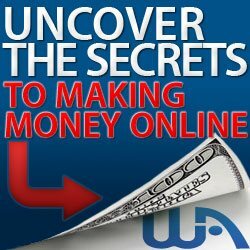 The package provides a unique and fully functional, niche-specific affiliate website. A total of 10000 words worth of high-value articles and reviews. 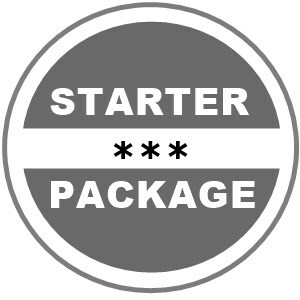 In addition to everything on offer in the Starter Pack, the Premium Package provides 16000 words in total, premium logo design, and ready-made social media accounts. Whichever you go for, both packages offer a ton of value and reduce guesswork to the barest minimum. How much can you earn with Human Proof Designs Websites? HPD provides a detailed report of the earning potential of every website that you buy from them. Depending on the niche, you can make more or less than the projected income. It’s important to state that you will also need to continue updating the website with relevant, high-value content to keep visitors coming to your platform. HPD will provide a list of keywords you can build new content around so you can continue to rank your website. And you have a ton of training materials and support to get you going stronger. While HPD’s premium, custom websites give you a strong head start, your success depends on how you manage the website in the long run. If you can afford it, Human Proof Design’s websites are the ultimate key to your affiliate success as a beginner who wants to see results fast! It truly is worth every dollar and the result will wow you. UPDATE: Human Proof Designs have just launched Human Proof Method which is Premier Training to help you transform your affiliate site into a thriving online business. I will be doing a review of this training site as soon as I have had a chance to go through it. In the meantime Click here to check out Human Proof Method. 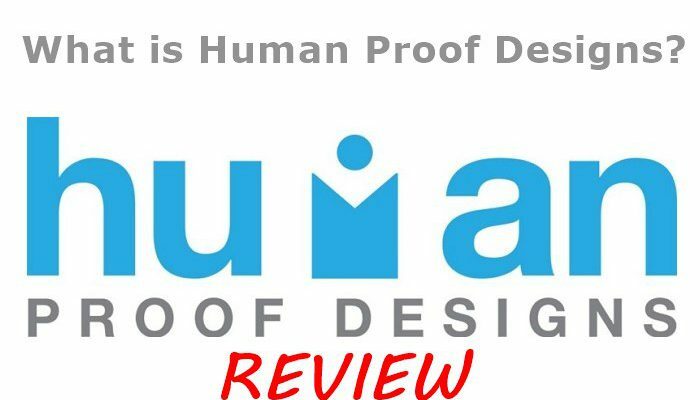 I hope you enjoyed this post and if you have any questions about Human Proof Designs or you just want to leave your own personal experience, leave a comment below. I would love to hear from you! Next Article What Is Solo Build It?